China-Africa, Industrialisation, South to South cooperation, Social Policy. 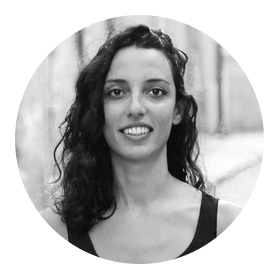 Valeria is pursuing her double PhD degree in global politics (Sant’Anna School of Advanced Studies) and development studies (International Institute of Social Studies). Last semester, she was a visiting fellow in the department of International Relations at Tsinghua University (Beijing). Valeria received her MSc in Social Policy and Development from the London School of Economics and her master’s degree in International Relations from the University of Roma Tre. Her current research interests include South to South cooperation, China-Africa relations and Industrial policy. Previously, she has worked for various international organizations and research institutes across Europe, the US and Asia.